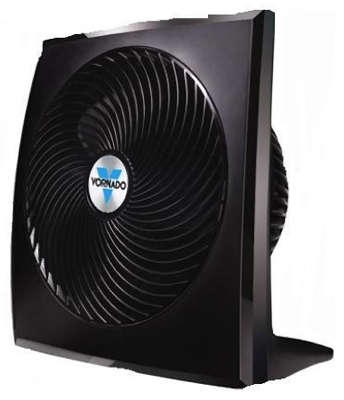 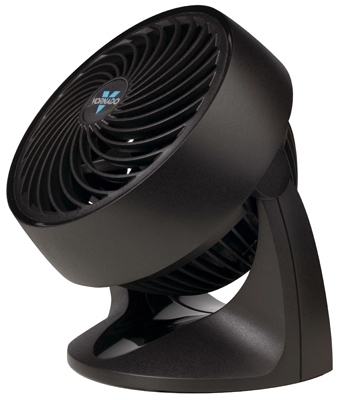 Vortex Air Circulator Fan, Compact, Black, 7-In. Vortex Air Circulator Fan, Compact, Black, 9-In. 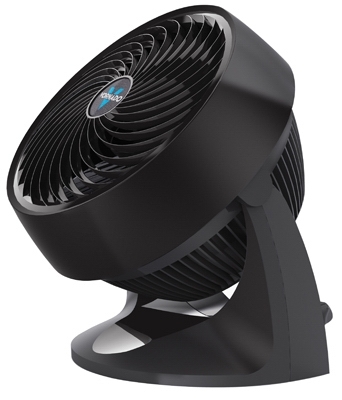 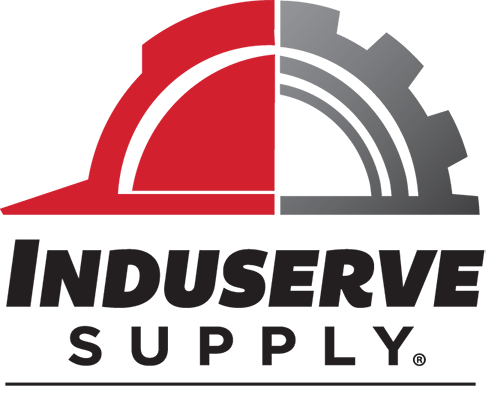 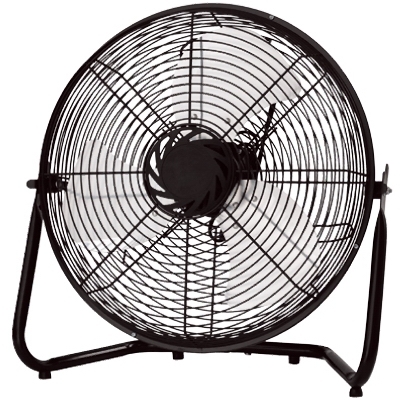 Wind Machine Fan, 360-Degree Rotation, 20-In. 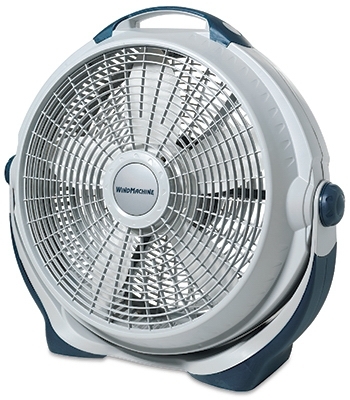 High-Velocity Floor Fan With Remote Control, Oscillating, 20-In.